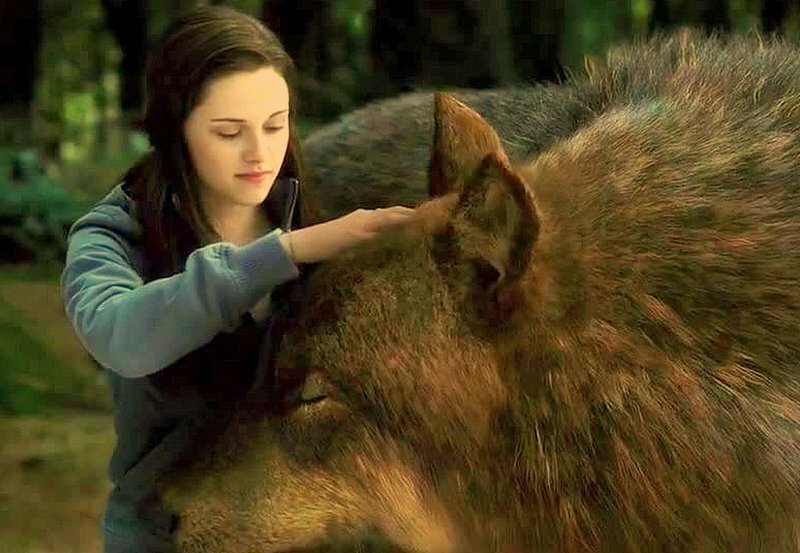 eclipse bella jacob. . HD Wallpaper and background images in the Twilight-Serie club tagged: 2010 eclipse kristen stewart twilight cast cast. Ooooooooo so adorable..awwww!! !...waaw so cute...really fabu pic..love it!! !